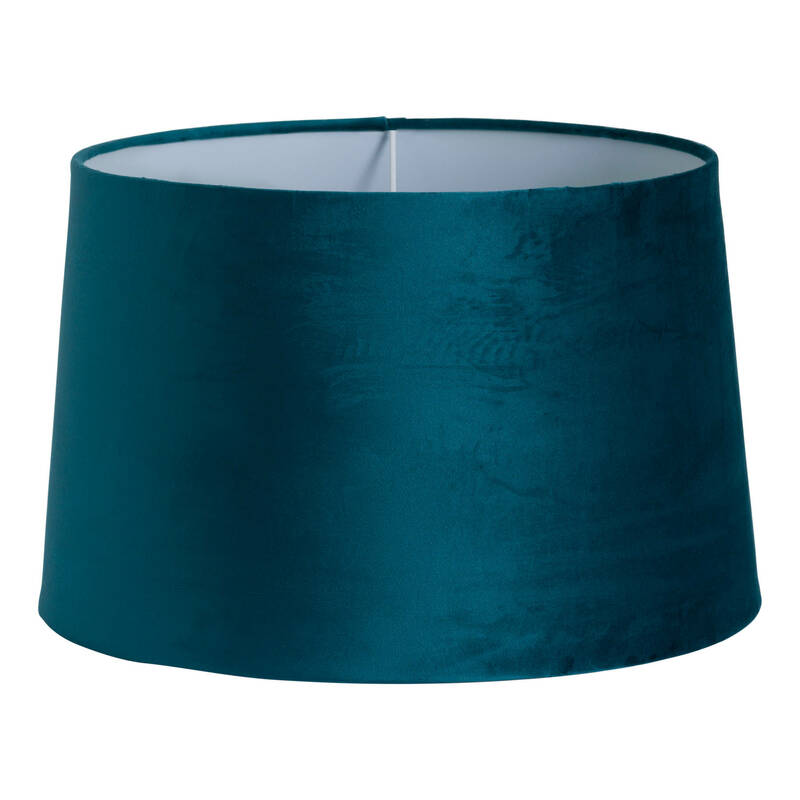 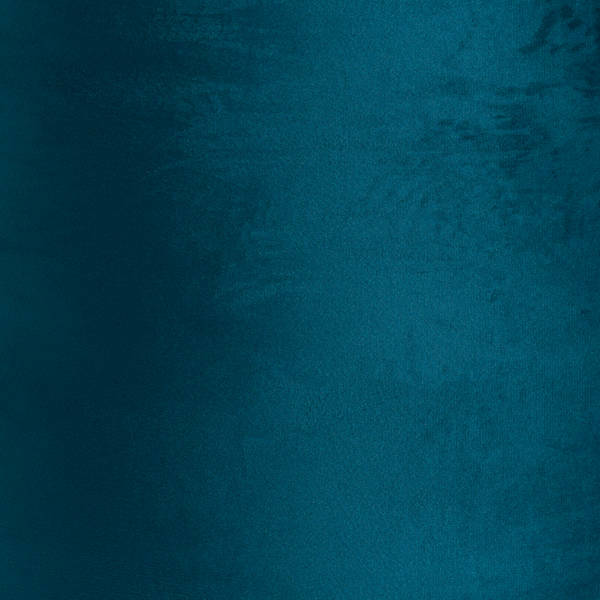 Add a pop of colour and stay on trend with this stunning Teal Velvet Lamp Shade, a luxurious shade in a vibrant teal colour that would complement our range of lamps beautifully. 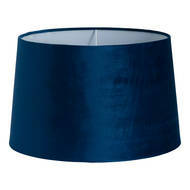 At 35cm high and 40cm deep and wide this is a great addition to any shade collection. 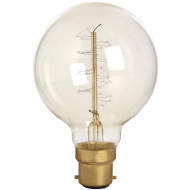 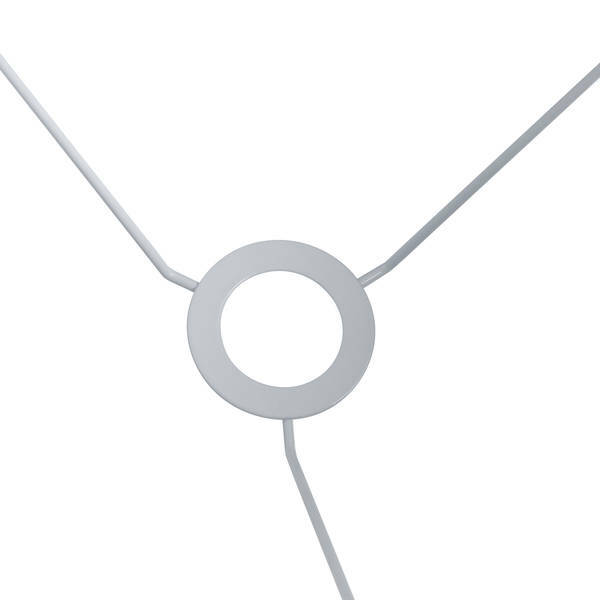 Be sure to look at the regular version which features a fitting for lamps (19380).